Boko Haram insurgents attack Gulak – Royal Times of Nigeria. 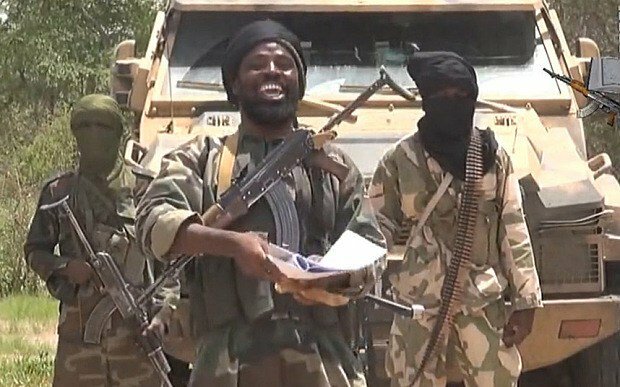 Reports say that suspected Boko Haram sect members have engaged the Nigerian army in Gulak town, the Headquarters of Madagali Local Government Area of Adamawa. The insurgents were said to have attacked the town on Monday evening. Alhaji Yusuf Muhammed, the Madagali LGA Council Chairman, confirmed to News Agency of Nigeria ( NAN) in Yola that Gulak town was under heavy attack. Muhammed said that reports reaching him from his people in Gulak town was there was sporadic shooting going on. “The attack started around 7 pm today , and as I am talking to you now ( 9 pm) there is still on-going gun shot in the town. “ I am appealing to President Muhammadu Buhari as a matter of urgency to send more soldiers in the area.” Muhammed said. When contacted, Alhaji Haruna Furo, the Executive Secretary, Adamawa State Emergency Management Agency ( ADSEMA), said that they too heard about the alleged gunshots but the situation was not clear. “We are still making contacts to find out exactly what is happening.” Furo said.